Lazy Days digs deep inside their catalog to bring us Lazy Dubs, a compilation of their deepest and dubiest moments. It’s a collection of overlooked/understated tracks and unreleased/new edits to discover and re-discover the ever growing Lazy Days catalog. It has been mixed by Head Honcho Fred Everything, adding a special Dub touch to the mix by incorporating different fx and edits into the mix. It includes music by Lazy Days regulars such as AtJazz, Kruse & Nuernberg, Fred Everything, Pezzner and Matthias Vogt but also exclusive unreleased dubs of Mateo & Matos and Bran Van 3000. The main influence comes from Jamaican Dub, through a more modern eye, looking back at the Legacy of the Dub Techniques in our music and mixing it with today’s techniques. Jimpster : Super solid bunch of tracks as always with Lazy Days. Liking the techy grunt on Want you Tonight. Shur-I-Kan : A selection to be proud of! 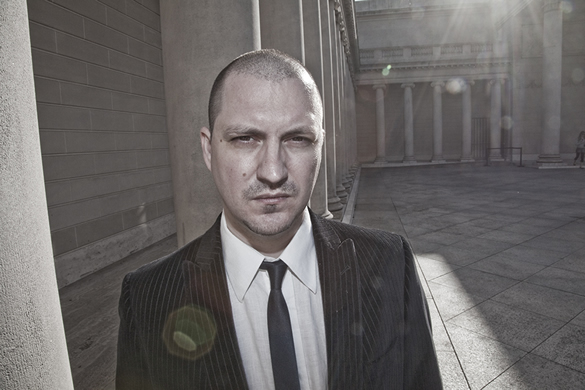 CRock : really like it… perfection, Krusebergers and AtJazz! Fred’s remix for Mateo & Matos is big, too! 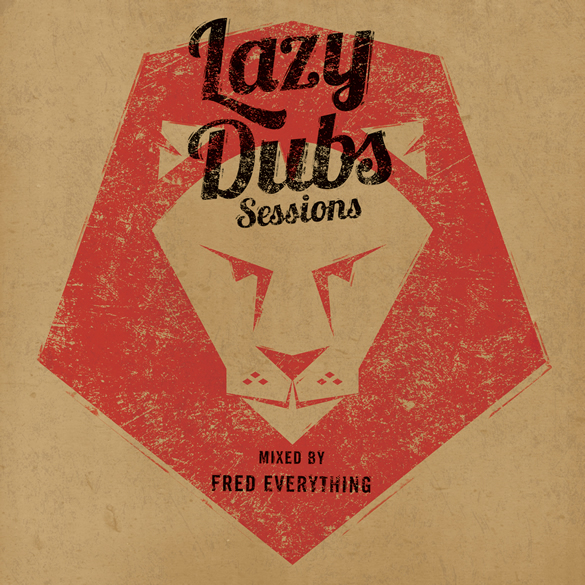 ‘Lazy Dubs Sessions’ is out now on Lazy Days Recordings.